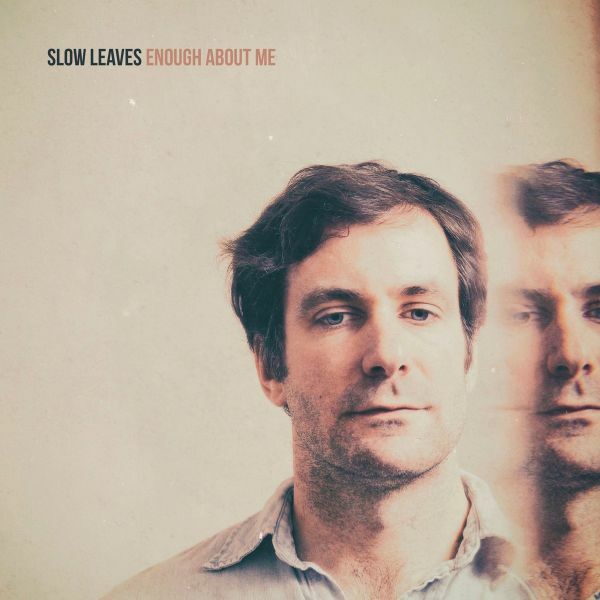 Quote by Grant Davidson / Slow Leaves:"Most of the songs I write are reflections on my own life. I try to write honestly about my life and where I see myself in it. Sometimes this leads to some dark realizations and so I also usually try to put something positive in my songs as well, if anything to serve as a reminder to myself that things are often actually pretty good. I recorded a lot of the record myself in my basement with a very simple recording set-up. It was important for me to produce this record myself because I wanted to get at the ideas that would come about without the influence of others in the room. That said, the musicians who play on the record often brought their own ideas which certainly made the productions stronger. As a result, this album represents my most personal work to date."